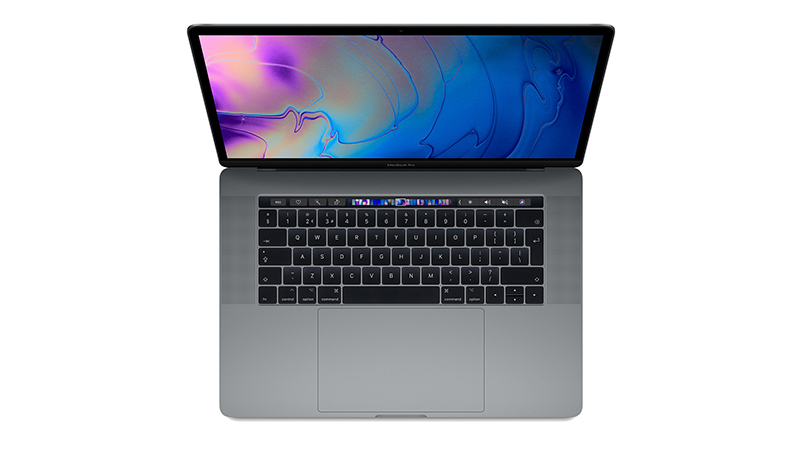 Lease a MacBook Pro 15″ with i9 CPU and 32GB RAM and save 5%! 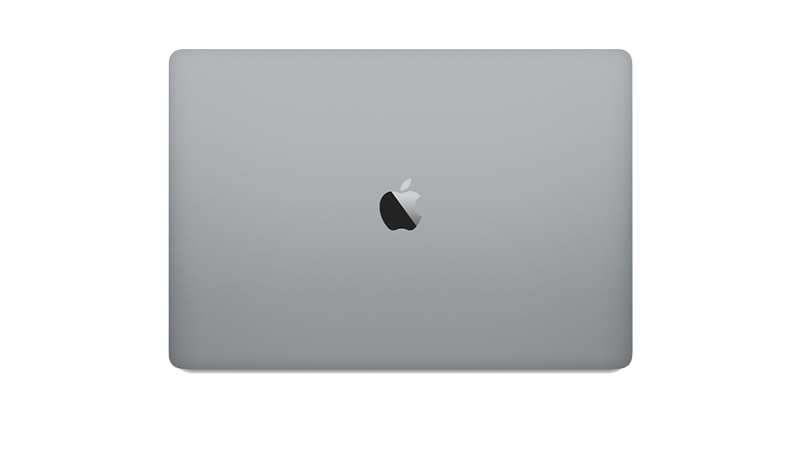 This new 2018 Apple MacBook Pro 15″ with Touch Bar in Space Grey features 8th Gen 6-core i9 power with an upgrade to 32GB RAM. 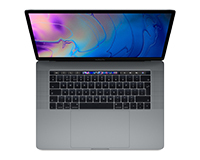 The Touch Bar has been improved with True Tone technology and this model now features dedicated Radeon Pro 560X – 4GB Graphics delivering a performance boost compared to the previous MacBook. With four Thunderbolt 3 ports, you can charge, transfer data and support two 5K Displays from one connector. Lease with the i9 CPU and 32GB RAM as standard at £27.50 per week – normally £28.95 – and save 5%! Plus the “No Quibble” HardSoft 3 year warranty. 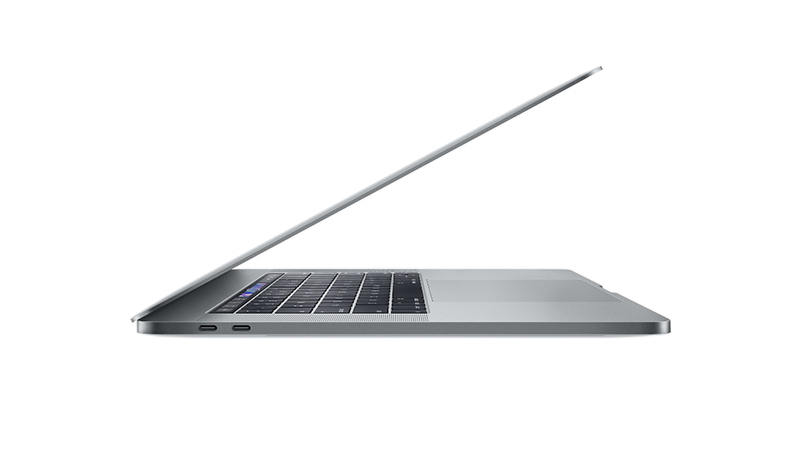 See our range of Apple MacBook’s to lease.